Whether you’re working on home renovations or a project of a larger scale, our team of highly trained staff is ready to answer your questions about air conditioning central cooling units. 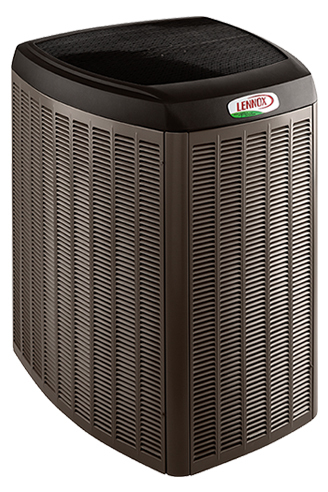 Cozy Comfort Plus can help you choose the right unit for your project or repair and service your existing unit. 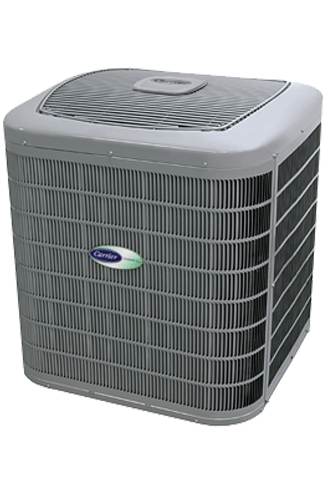 We have extensive industry experience and the knowledge required to service or repair any HVAC system. We also offer a variety of energy efficient cooling solutions. 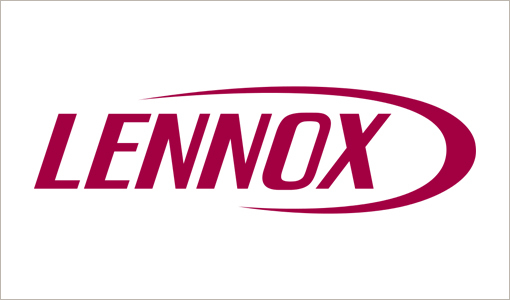 We are proud to be authorized dealers of the Lennox and Carrier brands of Air Conditioners. For homes with no ductwork (using window air conditioners or no air conditioning), duct-free splits (also known as mini-splits) offer a QUIET, efficient and safe alternative. 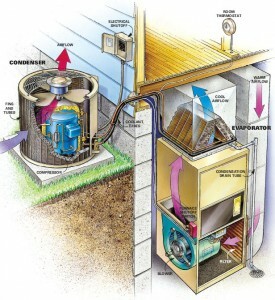 Click here for more information on duct-split systems. The central cooling systems of businesses and homes throughout Toronto have come a long way from simply opening a window in the summer time. For industrial, commercial and residential buildings throughout the city, a problem with central cooling can mean hours if not days of lost business or uncomfortable working/living conditions. Even small issues can create an unhealthy atmosphere for workers, customers or residents. If you are looking for a company that has knowledge and experience in the repair of systems cooling systems in Toronto and the surrounding areas, then Cozy Comfort Plus is right for you. Cozy Comfort Plus has over three generations of experience in cooling systems, but we have maintained our reputation by innovation, and we offer a variety of energy efficient cooling solutions which can help businesses and homeowners in the Toronto area save money while maintaining a comfortable healthy environment. 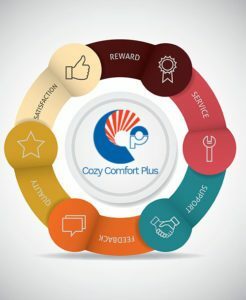 Cozy Comfort Plus is an authorized dealer for both Lennox and Carrier brands, which are both leading providers of high-efficiency split systems, HVAC controls, rooftop units, and indoor air quality products. 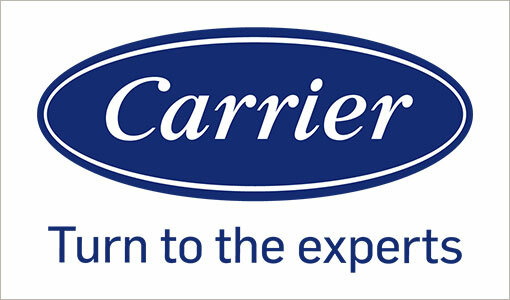 Both are also recognized for reducing energy bills with improved systems of air handlers and indoor coils. When making an important decision regarding central cooling, Toronto resident and property owners should consult our trained professionals here at Cozy Comfort Plus. Changing the central cooling system might not always be necessary. Sometimes a simple inspection of the cooling system offers a chance to review where a system works well, and where there might be areas for improvement. Cozy Comfort Plus gives businesses and residences a detailed, but easy to understand explanation of the potential cooling or air quality issues and risks which might exist. This type of inspection also assesses the energy efficiency of the current system. In making the important decision regarding central cooling, Toronto business owners and residents can look for the complete source of new system installations and repairs with us. We offer new complete system installation, maintenance programs, as well as service and repair with a 24 /7 emergency service. 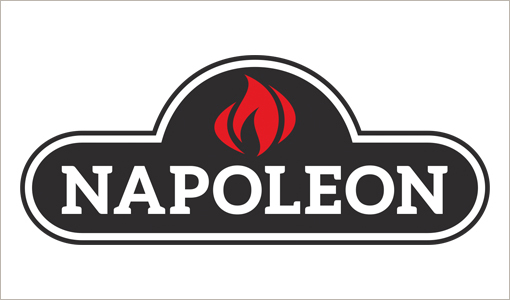 This service extends to zoning systems, ventilation systems, and walk-in coolers. 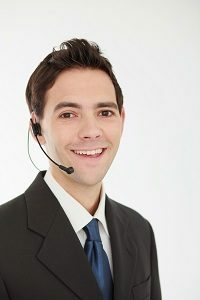 We are always ready to take your call and to give your questions, problems, or emergencies prompt attention. When it comes to the central cooling of your Toronto estate, we are the experts to call, so if you think that something might be wrong with your central cooling system, call us today and you will be glad you did.